The Midlands Aerospace Alliance (MAA) is the aerospace cluster organisation for the Midlands region of the UK. MAA members include Collins Aerospace, Meggitt, Moog Aircraft Group and Rolls-Royce as well as more than 300 aerospace supply chain companies and regional partner organisations. Andrew set up the MAA in the early 2000s. He is also the architect of the £50m National Aerospace Technology Exploitation Programme (NATEP) which has developed 150 new technologies in the UK aerospace supply chain between 2013 and 2019 and is based on the design of the ATEP programmes the MAA ran previously in the Midlands. He is a member of the Midlands Engine Innovation Group. 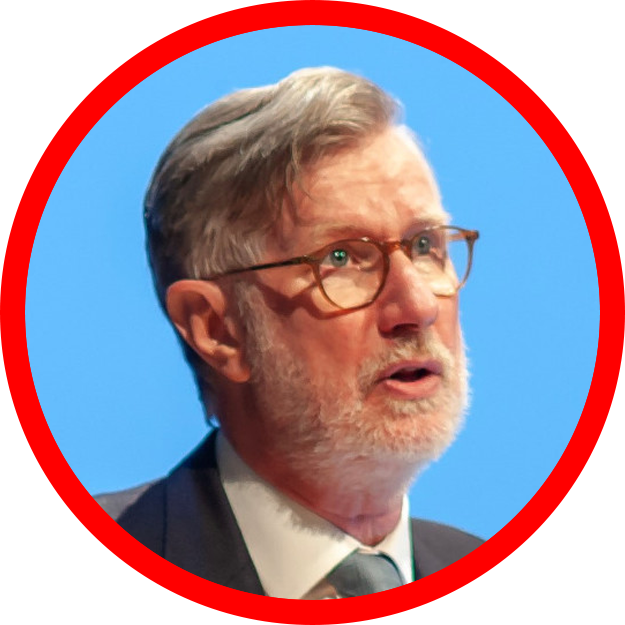 Andrew previously taught strategic management at the Universities of London (Birkbeck Management School) and Warwick (Business School) in the UK, Lille (Economics) in France and Leuven (Planning) in Belgium. He has an MA (Hons) from the University of St Andrews and an MA and PhD from Ohio State University. He served as Master of the Wax Chandlers Livery Company in the City of London in 2015-16.